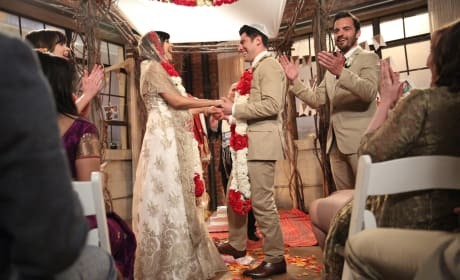 Will CeCe and Schmidt's wedding go off without complications on the New Girl season finale? "Landing Gear" is the 22nd episode of the show's fifth season. 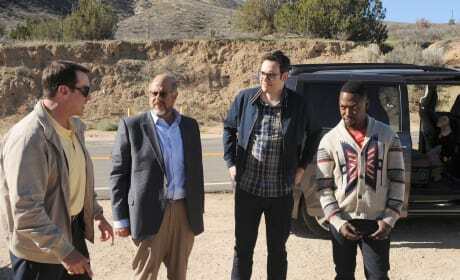 Schmidt tries to get Winston's cat an audition with a pet talent agency on New Girl. "Helmet" is the 16th episode of the show's fifth season. 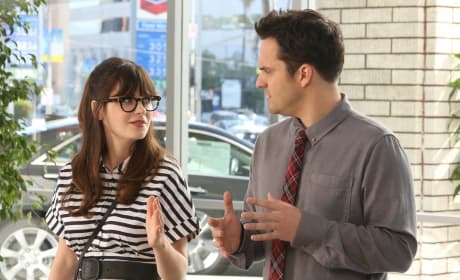 Jess tries to turn the tables on a sexist car salesman on New Girl. "Jeff Day" is the 15th episode of the show's fifth season. 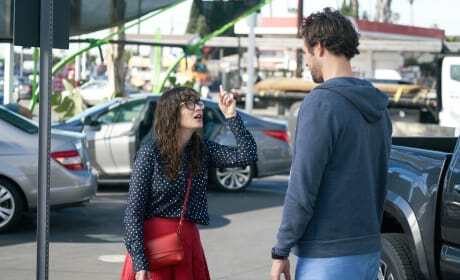 Jess gets served a restraining order by a former boyfriend on New Girl. "300 Feet" is the 14th episode of the show's fifth season. Schmidt quarantines the roommates to keep himself from getting sick before an important presentation on New Girl. "Sam, Again" is the 13th episode of the show's fifth season. 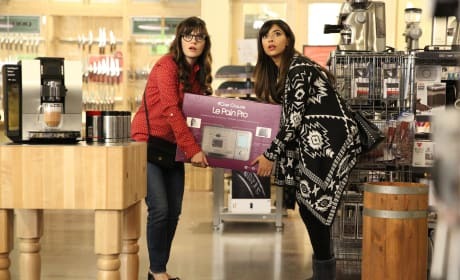 CeCe moves into the loft on New Girl. "The Apartment" is the 11th episode of the show's fifth season. 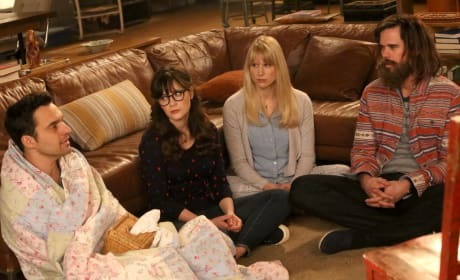 Does Nick know that Reagan plans to move out of his life on New Girl? "Goosebumps Walkaway" is the tenth episode of the show's fifth season.